Caterpillar Latex Palm Gripster Work Gloves - Black/Grey. 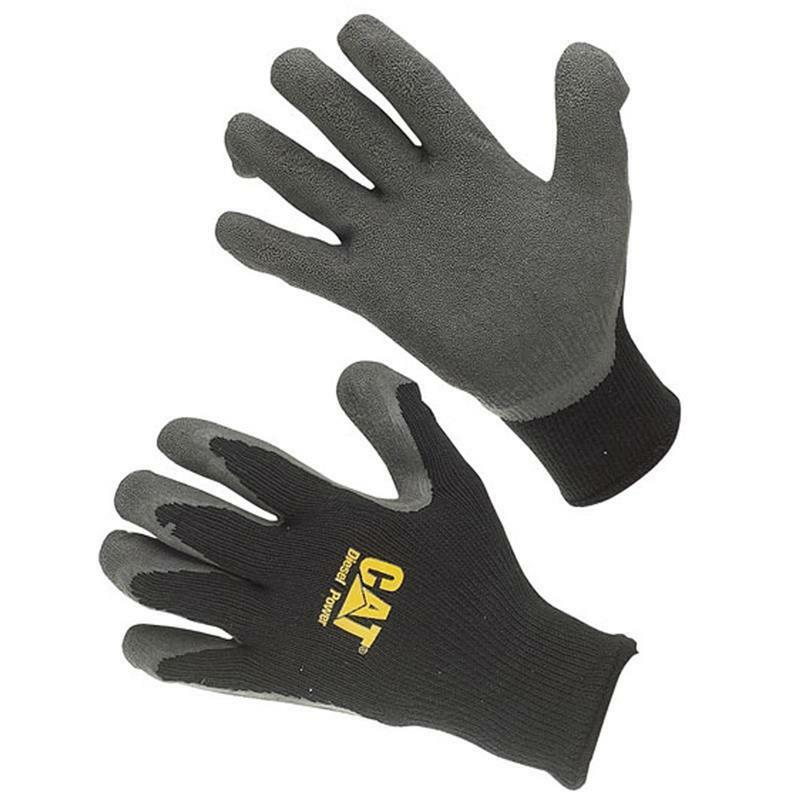 These Caterpillar work gloves feature hardwearing, good exceptional grip with knitted wrist for a great fit. 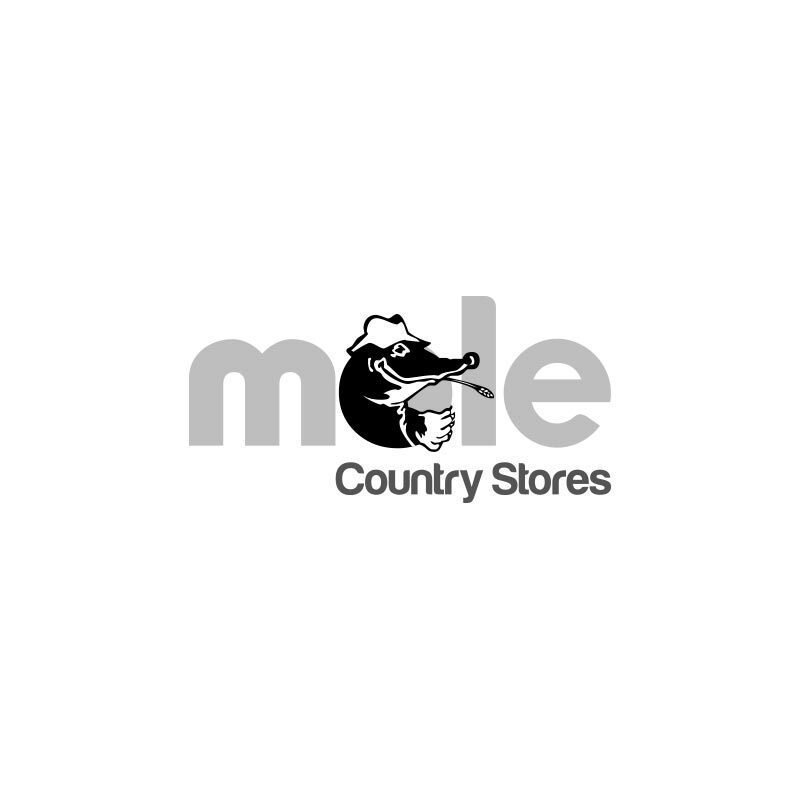 Ideal for general handling applications.